Preview! As a Photographer, you get to know exciting Professions and Artists. This time, the “Aerial Dancer” Toffy from Amsterdam needed great pictures. This time, the “Aerial Dancer Toffy” from Amsterdam needs new pictures. “Aerial Dancer ” is a form of “Aerial Acrobatics. It is a kind of performance in which one (or more Artists) hangs out vertically on a fabric attached to the ceiling at a height of several meters. A high degree of fitness and agility is required – the entire body is in use. The photo-shoot took place in an exercise hall near Amsterdam. Toffy showed his magnificent figures on the fabrics in an impressive way. Even more impressive was his condition, because a 4 hour photo-shoot including Portraits is certainly not an easy thing. 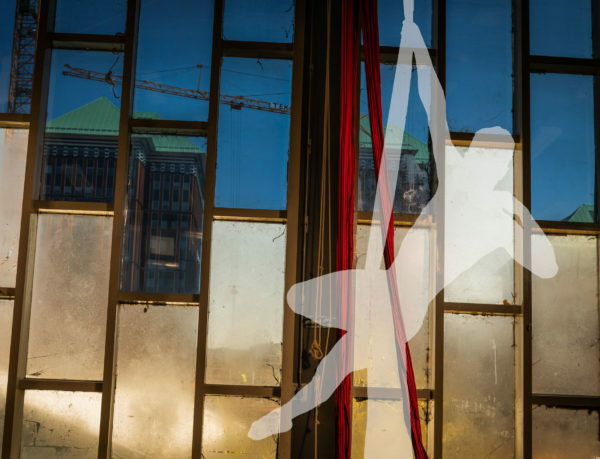 Sign up for the FREE Newsletter and don’t miss news about “Aerial Artist Toffy”!